"I like the tracks he makes it is very good. In each track there are beautifully tunes in it, and that makes the track a joy to listen. Some tracks are quiet and other tracks are more uptempo but it depends on the genre of the tracks"
The Doberman Triangle is an EDM/IDM music producer whose works have an slight Jazz/Bossa influence, being predominantly electronic, saturated with natural, organic and robotic/steampunk sounds. Music must make your neurons vibrate, transcend dimensions, change your life. 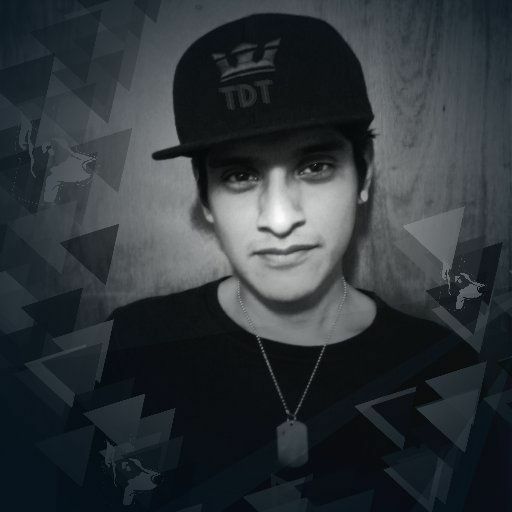 -The Doberman Triangle The Doberman Triangle is a music project based in Mexico, created by EDM/IDM music producer Cesar Augusto. His electronic music has a slight Jazz/Bossa influence,saturated with organic and robotic/steampunk sounds. The Doberman Triangle has influences from Eskmo, Tipper, Rei Harakami, Koop, Capsule and Nicola Conte.